We originally opened Autospray Monmouth, our body repair workshop, in 2005 and we have grown year on year. After gaining many new customers in the body shop, we decided to retain these customers by offering to service and repairing their vehicles. As the business has grown over the years, it was no longer possible to combine the two businesses. 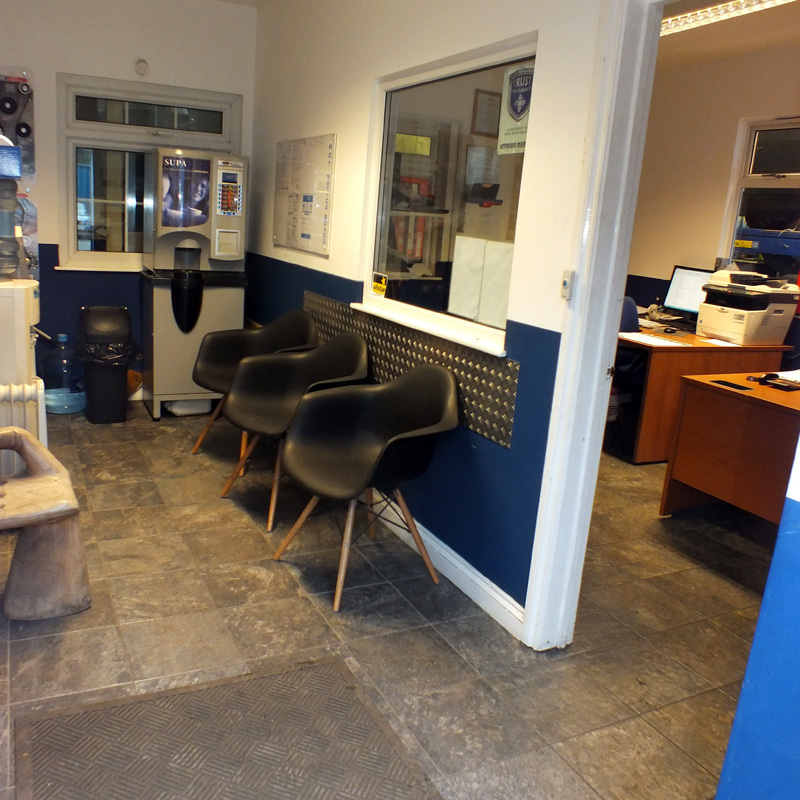 We decided that we needed to expand to meet our customers needs, so we refurbished the adjoining unit and installed the new MOT bay and equipment. Since opening in August 2011, we have continued to grow and we now welcome new and old customers into our new workshop. People are often surprised and pass comment on how clean and impressive the new workshop, offices and reception area look for a non-franchise business. Find out about our services, and be sure to contact us soon. We are here to answer any questions you might have, so don't hesitate to get in touch.